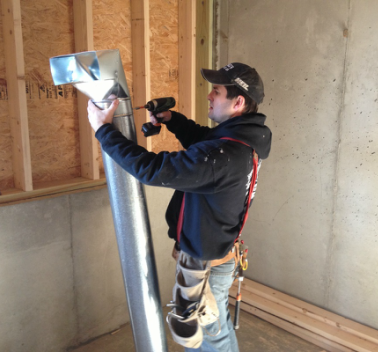 Doug's Heating and Air is involved with multiple New Construction Projects each month, all in various stages. 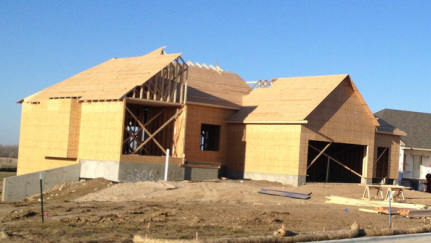 We work with a number of local Builders and Contractors. Our experienced staff can calculate the necessary loads to properly size the HVAC system to fit your new home. 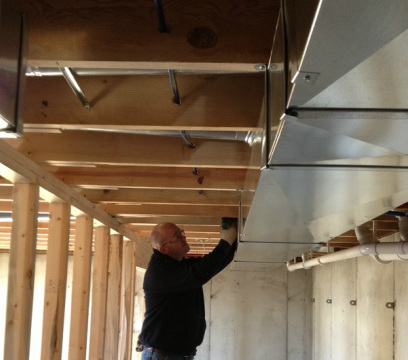 We can design the duct system to maximize the efficient operation of the heating and cooling or heat pump system. We can help determine if a zoned system will assist your family in home comfort. 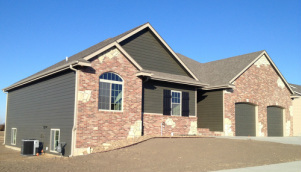 Our professional installers have many years experience in residential construction. 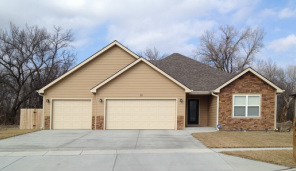 Our team is ready; let us help you with your new home!